Dive into the world of music teacher Joe Vercellino, who is using hip-hop to change lives both in and out of the classroom. 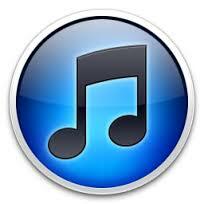 Submit your ideas to participate in the podcast! 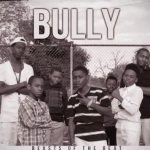 Dropbox link: Download “Bully” .mp3, lyrics and album artwork. 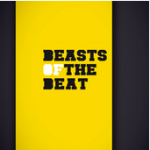 Most of the music featured in this episode is from Joe’s classroom or from Beasts of the Beat. Inspiring episode. Thanks for sharing.